3D Labs enables manufacturers and healthcare providers to bring ideas to life in a fraction of time and cost – allowing products to speed through the test phases, be approved, and get to market faster. 3D Labs enables manufacturers and healthcare providers to bring ideas to life in a fraction of time and cost – allowing products to speed through the test phases, be approved, and get to market faster. 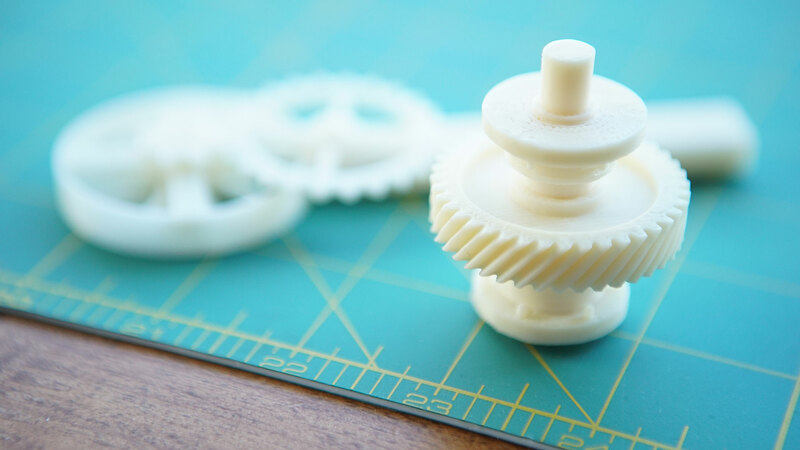 We use industrial 3D printers designed for manufacturing on demand, high quality prototypes, jigs, fixtures, gauges, medical simulations and more. We print in ABS, ASA, Nylon in multiple colors. 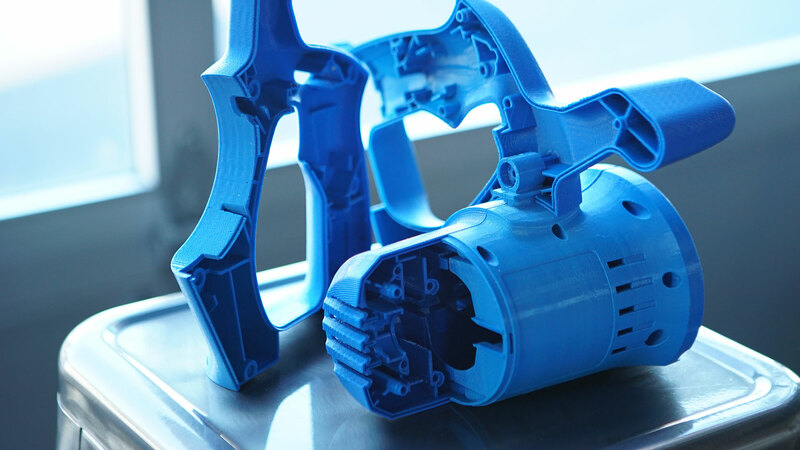 3d Labs can service you in rapid prototyping, low-volume manufacturing, or manufacturing support, i.e. jigs, fixtures, gauges, etc. We’re easy-going and flexible, but driven by a passion to be the most creative, professional-grade 3D printer in the region. At 3D labs, we execute your vision from every possible angle. We’re problem solvers at heart, meaning we do more than print in three dimensions. We consult. We ask questions. We think about your idea and suggest smart ways to reduce lead times, design timelines, and manufacturing costs. We proudly work with engineers, R&D teams, healthcare professionals, and hobbyists who need a partner that will listen, work quickly, and deliver. It’s the next best thing to having everything in-house. Contact us if you lack the time or machinery for additive manufacturing, we’ll be an extension of your team.